This is an interesting story, apparently the Swiss postal service is now testing drones as viable delivery mechanisms for postal mail. First, who uses postal mail? Second, is this going to be cost effective? 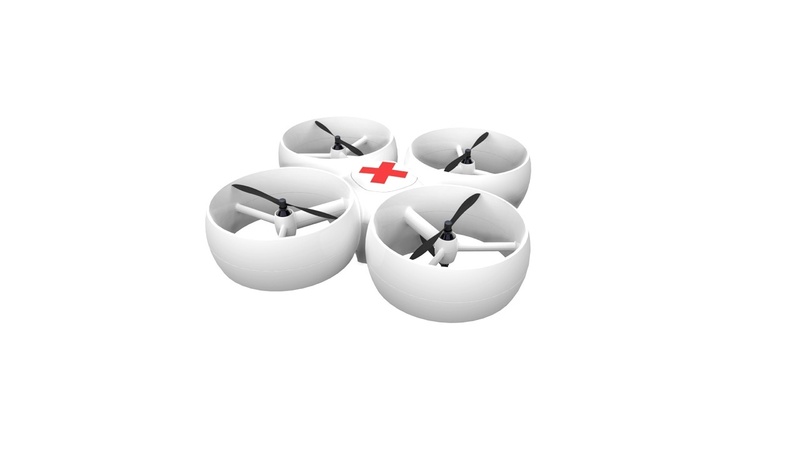 The drone in testing, is a design from the US-based company Matternet. It has a light construction, is capable of carrying payloads of up to 2.2lbs and fly 6.2 miles on a single charge. Matternet, is a four-year-old start-up based in Palo Alto, and while I haven’t been able to nail down an official price on their delivery drones, it looks like these drones will cost between $2000 and $5000. The Swiss postal service has started testing the use of drones to make deliveries, a move it says will help in emergencies and allow items to reach isolated areas. The company says it will be exploring the cost effectiveness of drone use, but does not expect widespread use until at least five years from now.